Our passion is to help the Derry community achieve balanced wellness. We are on a crusade to build a healthy community one person at a time and that starts with you! A quality life is what we all seek: happiness, appreciation, respect and the ability to engage in our pursuits with ease. 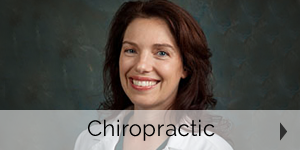 That is why Derry chiropractor, Dr. Dawn Buik has created a positive healing environment for you and your loved ones at Triskelia Wellness. We welcome you to enjoy a relaxing visit in our tranquil environment where you can be yourself and take time to heal and find peace. We’ll even offer you a soothing cup of tea. We invite you and your family to visit together, teaming together to live your greatest lives. Chiropractic care. We use the Activator Methods® technique, known as the most gentle and effective technique available. Massage therapy. 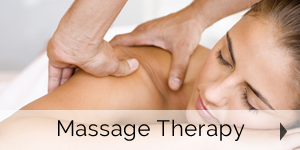 Enhance your healing and relaxation, increase circulation, relieve pain and help improve your range of motion. Meridian Therapy. 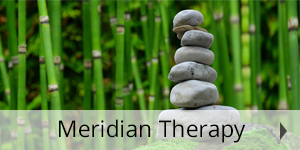 The benefits of Meridian Therapy are seemingly endless. 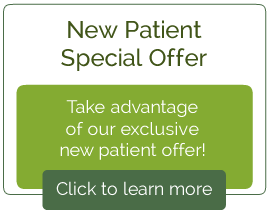 If you’re curious about Meridian Therapy, Dr. Buik offers a demonstration session. Reiki. A gentle yet profound technique for stress reduction that works to bring the body back into balance, positively affecting the body-mind-spirit as a whole by assisting healing on all levels.